Oh hey friends! Another Monday..... another five meals for your family table. 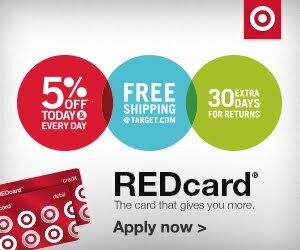 Grab a pen, your coffee and write out your grocery list! 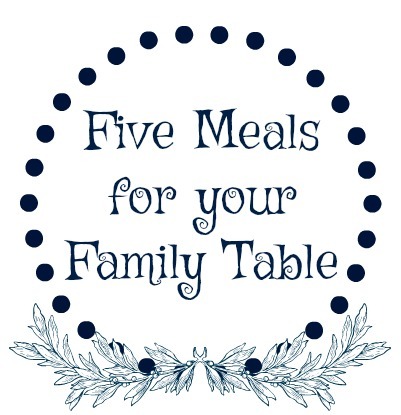 We have this week's meals covered! I have shared this recipe before and it's just so good on a cold winter night. 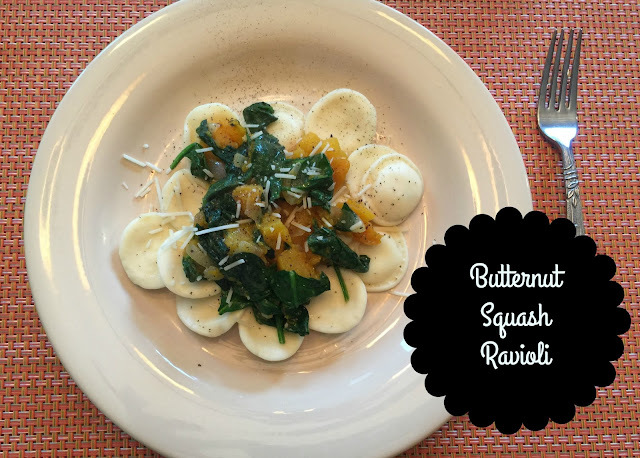 This Butternut Squash Ravioli is comfort food without all of the guilt. Have your squash chopped and ready on prep day and this will be on the table in no time! You can find the recipe here. 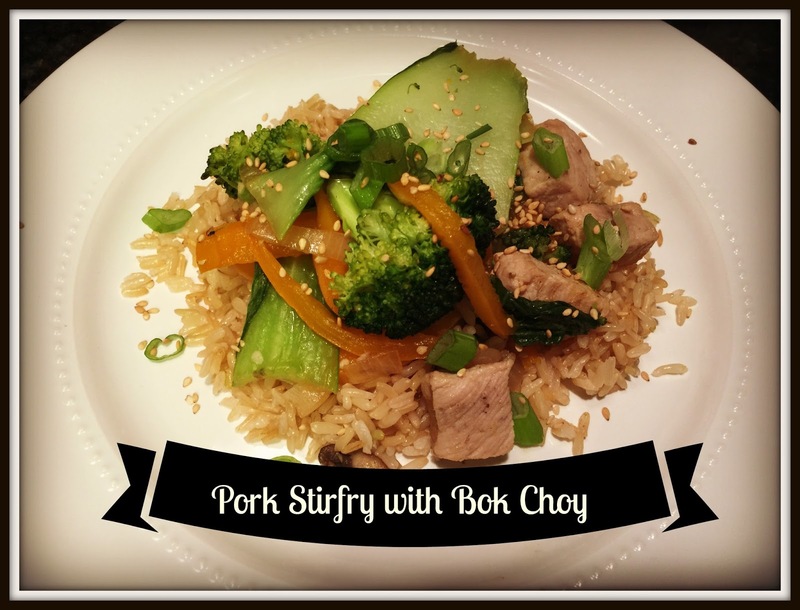 Stirfrys are such a quick solution to get dinner on the table and this Pork Stirfry with Bok Choy is a winner every time I make it! You can use nearly any veggies you have on hand...... the more the merrier! Saute your protein, add your veggies and put it on top of some brown rice! Make it even easier and have your meat & veggies chopped and ready to go. For this strifry I heat up a couple tablespoons of EVOO in my wok over medium- high heat. Once the pan is hot, add the bite size pork, and season with salt & pepper. Cook for 5-6 minutes, until the meat is browned, tossing frequently. Remove the meat to a plate and saute your veggies. I add about 4-5 cups of veggies. Reduce the heat to medium, cover and let the veggies steam for about 5 minutes until just softened. In this batch, I used broccoli, bell peppers, mushrooms, bok choy and onions. You can also use cauliflower, snap peas, water chestnuts, spinach, asparagus, carrots.. anything you want to use up! Add your pork back in and I like to keep the sauce clean... a few shakes of liquid aminos and the jucie of half an orange. Plate some brown rice and top it with your stirfry mix! Pulled chicken taco bar with cilantro lime rice. I usually try and have at least one meal per week that is set up as a "build your own". I find it helps my kids to make better choices. Just put out a colorful spread of healthy options to load on your taco. They can make a taco or just a rice bowl with all the the toppings. My two love to be involved in cooking and being able to put together their own dinner is a highlight! For the pulled chicken, place one pound of boneless, skinless chicken in your crockpot and top with one jar of salsa and 1 cup of chicken broth. Cook on low for 6-8 hours, then shred the chicken.... easy-peasy dinner night! You can find some of my tips to making a healthier taco bar and my recipe for cilantro lime rice, by clicking this link, and scrolling to the bottom. Start by cooking your quinoa according to package instructions. Then drizzle your salmon with a little EVOO and sprinkle with salt and pepper. You can either grill it (about 5-6 mins per side) or put the fillets into the oven (on a foil lined pan) at 425 for about 15 minutes. 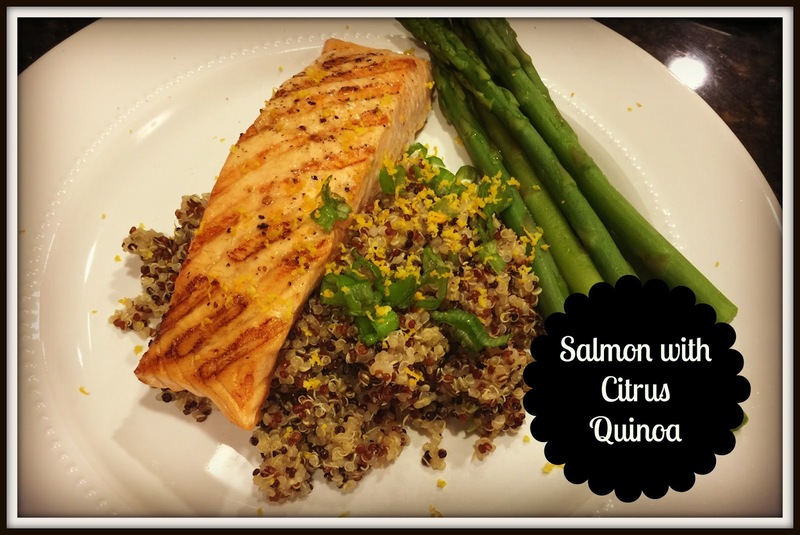 While your fish & quinoa are cooking, you can make a quick flavoring for your quinoa. Mix 3 TBSP of olive oil with juice & zest of half an orange and 2 TBSP of chopped scallions or chives. Pour this over your cooked quinoa and toss to coat. Squeeze the other half of the orange over the salmon when if comes out of the oven. Place the salmon over your couscous and add something green to round out your plate! It's the end of the week and time for something easy! 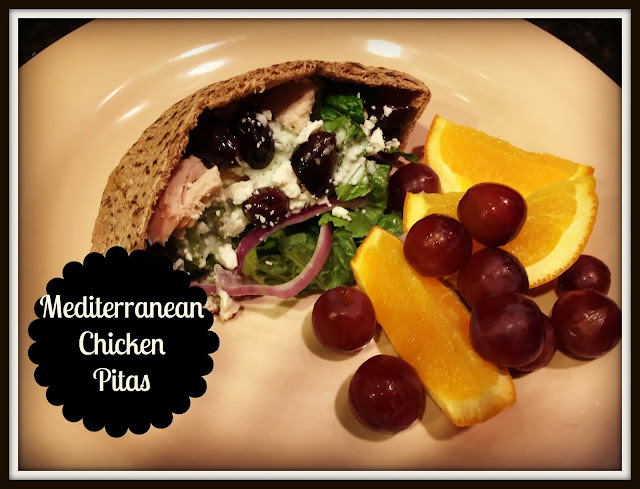 These Mediterranean Chicken Pitas are the answer! You can set it up as another "build your own" and the Tzatziki sauce mixes up in no time! They can be made ahead of time and you can take them on the go if the kids are running to their after school activities during the dinner hour! Chop your Butternut squash & onion. Chop up whatever veggies you are putting in your stirfry and bag together. Cut the pork for the stirfry into bite size pieces. Prep veggies for the taco bar. 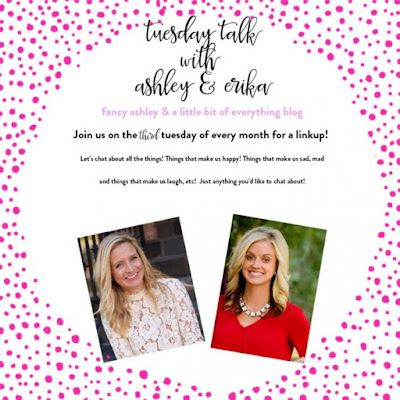 Show & Tell Tuesday... Where we Save & where we Splurge, plus our weekend wrap up! 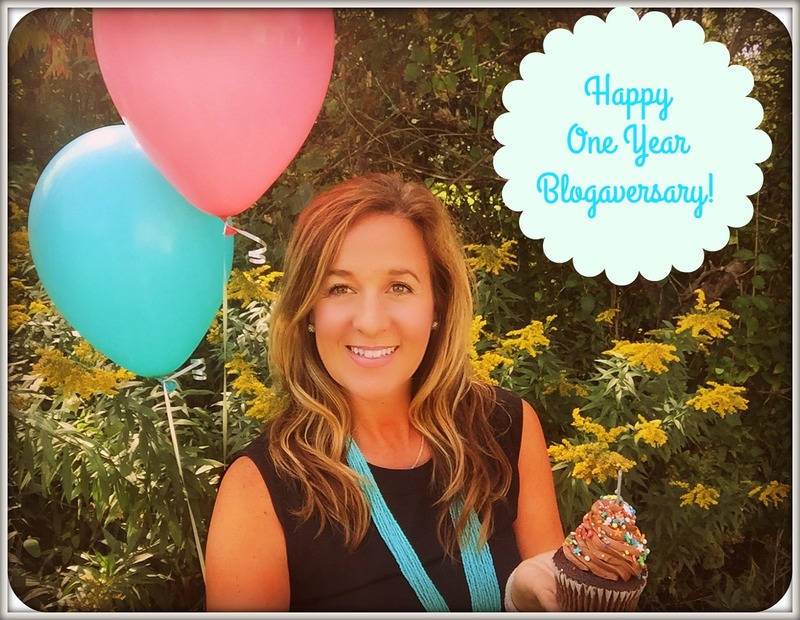 Friday Favorites... sharing favorites from the week!